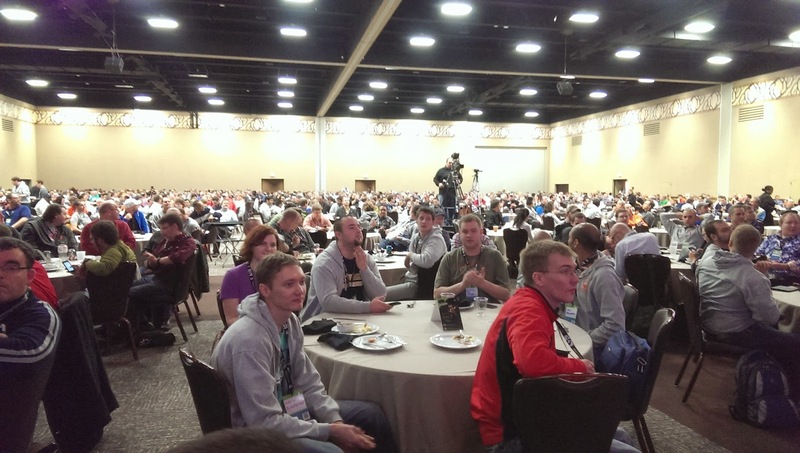 CodeMash 2014 is winding down and as usual the conference was a blast! Lots of greats talks, lots of fun activities, and last but not least good time to be had in the waterpark! Outside of the talks they had activities such as lock picking, jam sessions, early morning 5K run, astronomy, 3D printing, game rooms, open spaces, lightning talks, kids fun at KidsMash, a StarTrek simulator, various parties, bacon bar, and on and on. This was my 4th year attending the conference and it is without a doubt my favorite developer conference. Hats off to the organizers! This year I was fortunate enough to not only deliver one, but two talks at the conference. On Thursday I gave a talk on Web Service testing and Friday I did one on Kanban. The first talk went sort of ok. I was very nervous, felt I stuttered too much through the material and didn't feel very sharp in my thoughts, so I didn't feel super good afterwards. I had a talk with Leon Gersing in the evening and he gave me some great pointers on delivering presentations and dealing with nerves. I went ahead and rehearsed my second talk several times in the evening and then delivered it the following morning and felt way more relaxed, sharp in my thoughts and quite enjoyed giving the talk. So thanks, Leon, for the tips! 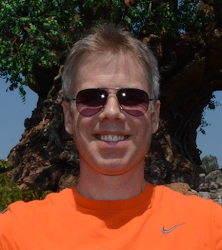 Now I am waiting for my family to join me at Kalahari, so we can hit the waterpark tonight and tomorrow. The slides have also been uploaded to the conference GitHub.